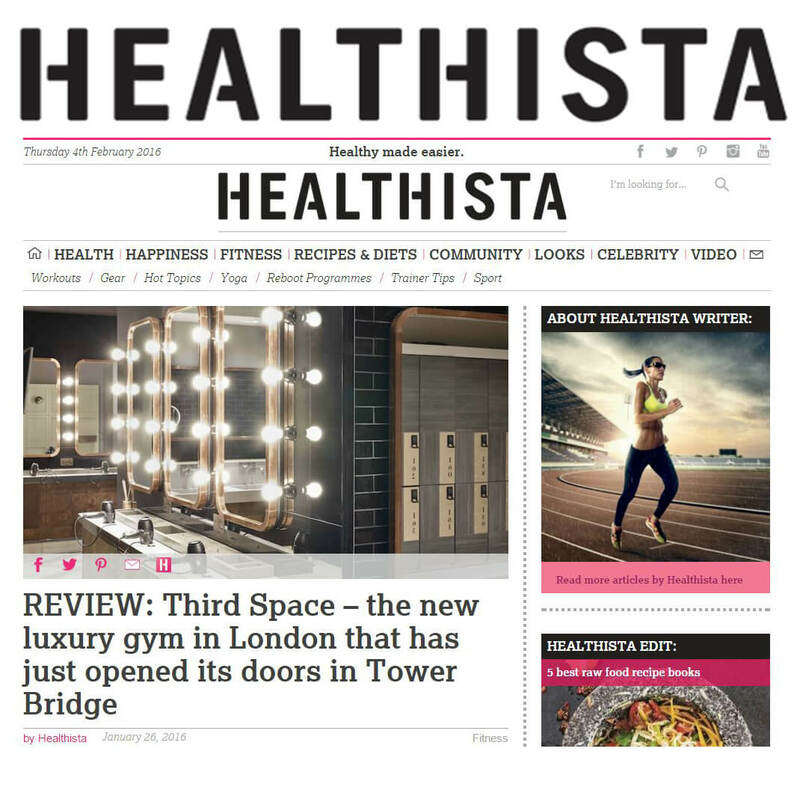 Health and fitness journalist Lisa Buckingham gives us the lowdown on the newly opened luxury Third Space Tower Bridge gym in London. “If gyms are your thing, this one you’re going to love. Third Space already has high-end gyms in Soho, and Marylebone, and the £3.5 million refit they’ve just given this stunning new location within view of Tower Bridge is something to behold.